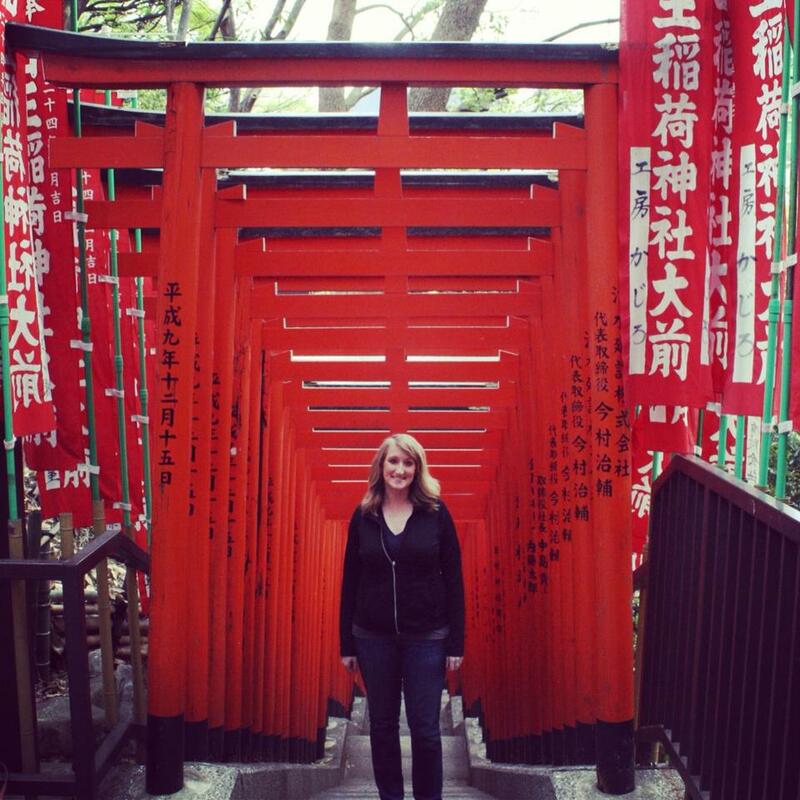 Today I'm remembering my incredible trip to Japan, which was exactly 1 year ago! My brother, Seth is currently living there and treated me to a trip as a graduation gift/gift to cover pretty much any future birthdays or christmases. I was lucky in that it was Japan's cherry blossom season when I was in Japan and then DC's when I returned so I had a long time with lots of beauty. I spent about 3 weeks with my brother traveling between his home in Atsugi, where the Navy Base is (he's a Weapons Systems Officer on the F-18 Super Hornet with the VFA-102 Diamondbacks) and his apartment in Tokyo, as well a trip out to Kyoto. I spent the trip in a walking boot, having broken my foot and ankle in 4 places which was annoying, but it wasn't going to stop me! Enjoy this little picture story of my adventures! Now who wants ramen??!! Let's go! !